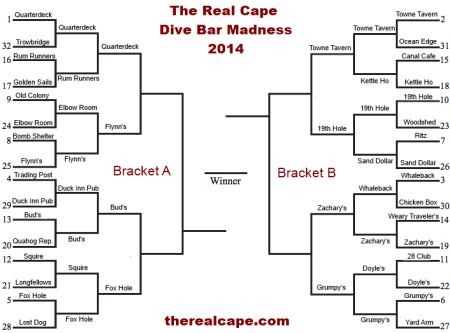 The Cape Cod Dive Bar Tournament Great Eight – Voting Is Open! 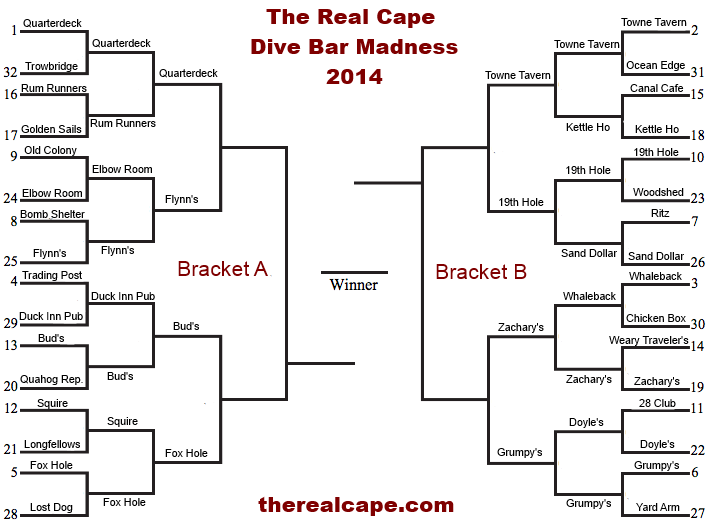 There are definitely a few surprises developing in The Cape Cod Dive Bar Tournament, with a few question marks left on the board. 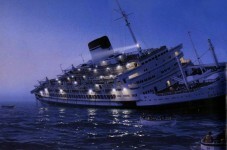 Can a place as nice as Flynn’s truly be considered a dive? Is Zachary’s run in this tournament a direct result of the glory of boobies? While these questions remain unanswered there is certainly some cream rising to the top at this point of the tourney. 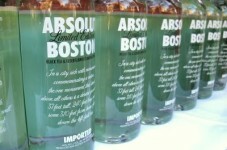 We will have more information for you about the Cape Wide Pub Crawl later this week, where we will visit a dive bar in every town on Cape Cod in one day. For now let’s get to voting, make sure to share after you vote so your favorite place gets their due.